The image below speaks for its self. 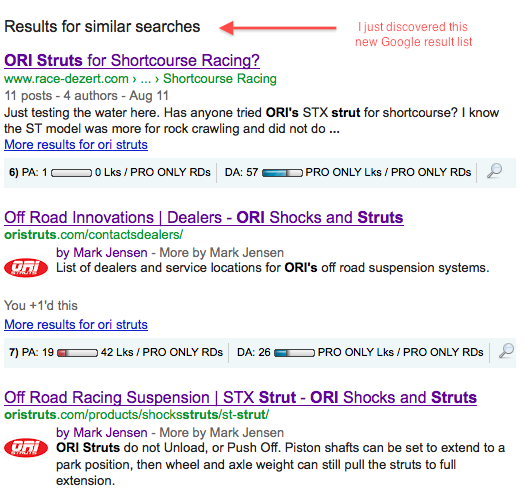 With all the talk that you can’t get a logo for your author rich snippet, somehow I managed to slip this one by Google? Note: The logo is no longer the rich snippet for this website. All the information in this article was relevant and effective when it was written but I think the Google + team has found a way to combat the logo from appearing in rich snippets. Does Google recognize faces with the rel author tag? If so, why did this one slip by? I read that some people tried to put a Logo as their profile picture but Google didn’t allow it. So they must have some type of face recognition. 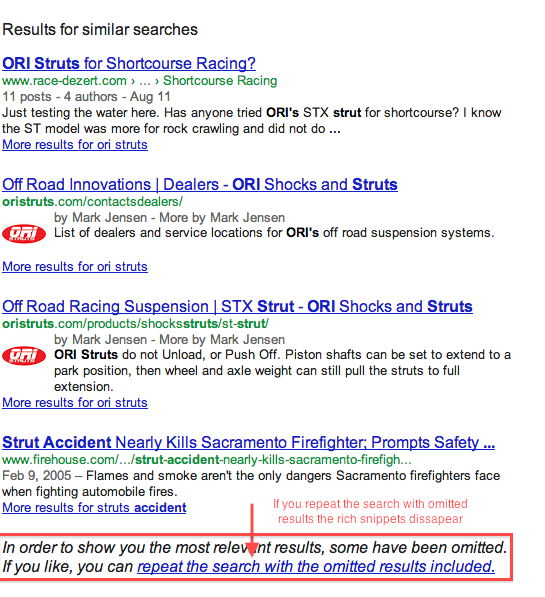 Depending on the search query, rich snippets may or may not show up for pages you have authorship on. SEOs, please do share any additional insights that you may have on this. Google employees, with insider information, are more than welcome to add insight. Or, if there are posts out there shedding some light on the issue, please post those in the comments! Cool article Russell. I checked the URL’s you mention in this post but it just shows a picture of a person at the moment. What happened, can you give us an update? Thanks! Sorry this post has been neglected. But I ended up changing the image to an actual mug shot and used a real person’s Google Plus page. Reason being is that I think the logo appeared in Google search results simple because of flaws in the algorithm. As the Google + team refines this I think it would be a fruitless effort to try and get a logo. Great post, shame I read this too late. I think we are going to see more Rich Snippet abuse over the coming years. I don´t really know why Google cares about pics, unless is trying to compete with facebook ( which of course is). I didn´t want to share a pic of myself and I don´t know why I should to claim authorship. But as they have the power I will have to do it.